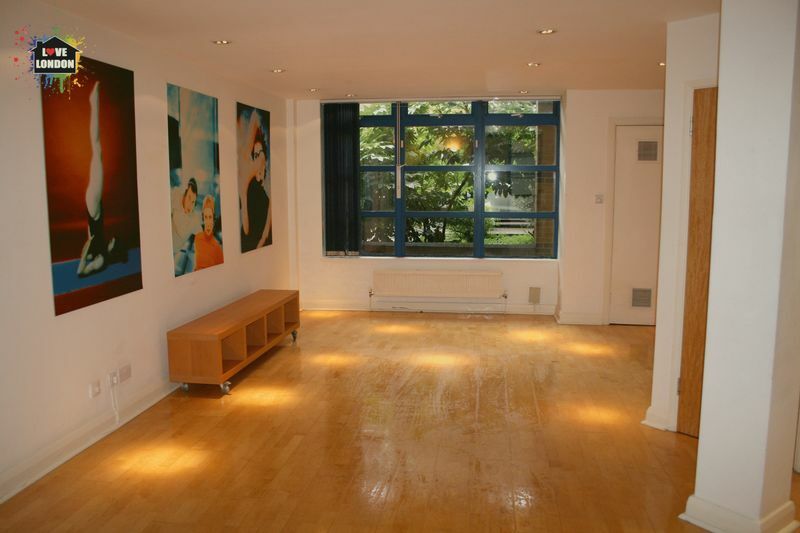 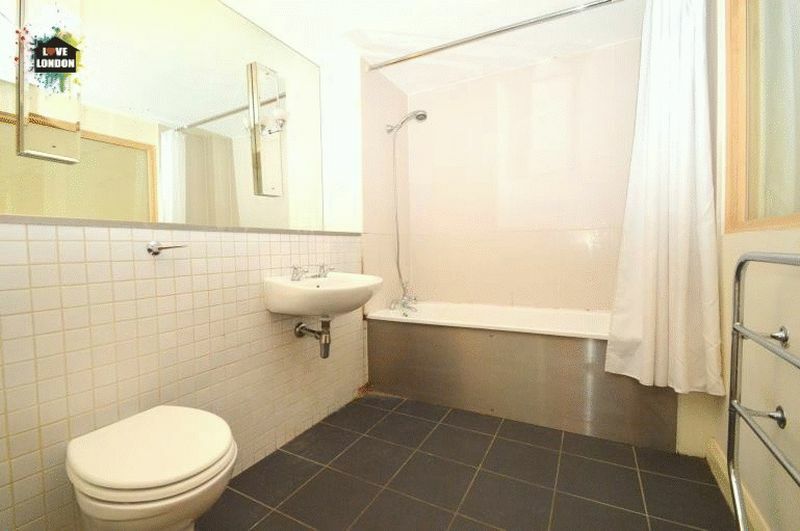 Love London Property are proud to present this unique spacious split level apartment situated within a gated development just off Brick Lane. 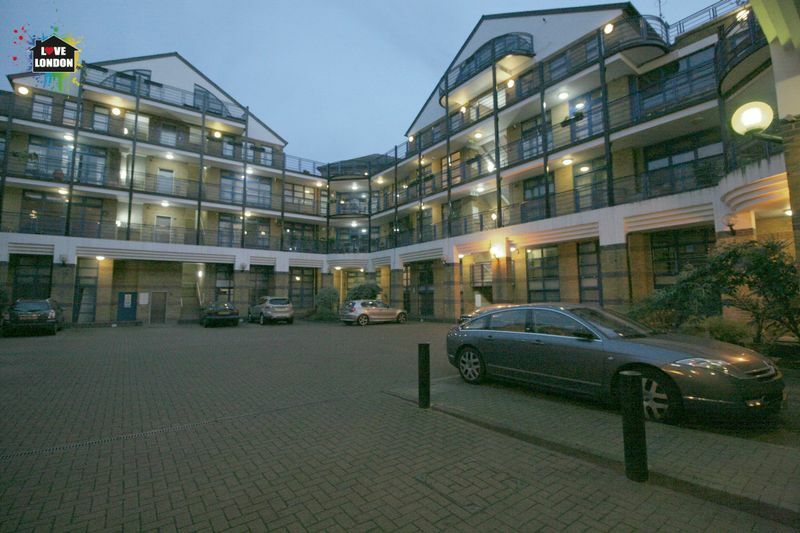 This luxury apartment is ideally located just within 5 minutes walk to Shoreditch High Street Overground and British Rail stations, shops, bars and restaurants of Brick Lane. 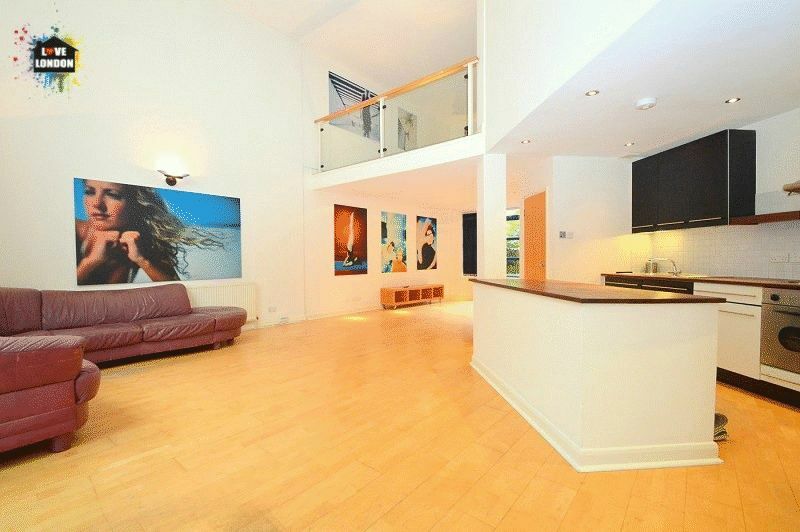 The property benefits from double-height ceilings with plenty of natural light, double bedroom with en-suite bathroom, large open plan living area with a modern kitchen.